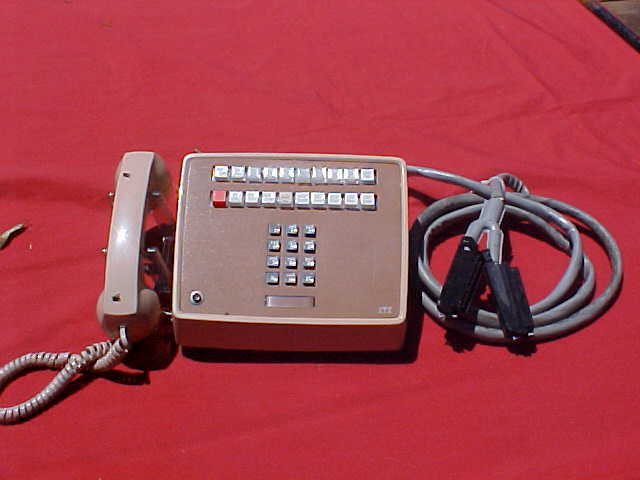 Thes are good used telephone recentally removed from a government instillation . Phone made by I.T.T. in the U.S. in the mid 80,s , phone overallgood condition .